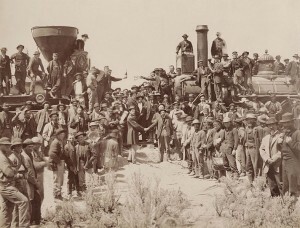 – Alexander Topence on the scene in Promontory, Utah in 1869 after Western governors drove the “last spike” of the Transcontinental Railroad. These are good times for clean energy in California. A decade of visionary policymaking, a motivated private sector, and copious sunshine have joined together to reduce the cost of solar in the Golden State by 90 percent. 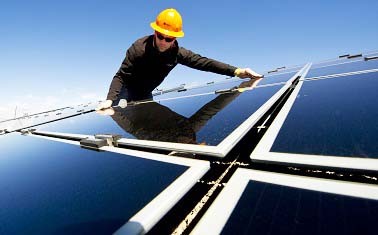 We already produce more solar energy than any other state. And thanks to a new law Governor Jerry Brown signed last month, SB 350 (De León), California has committed itself to yet another ambitious clean energy goal: 50 percent of electricity in the nation’s most populous state will come from renewables by 2030. 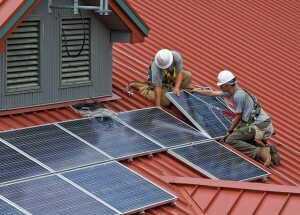 Solar is a central part, among others, of California’s strategy to meet this new target. Are Apple and Google Disrupting America’s Century-Old Energy Market? Apple made news earlier this year when it signed an $848-million “direct access” deal to bypass Pacific Gas & Electric Co. and buy clean energy directly from a third-party solar provider. For Apple, the big win was a contract that locked in affordable energy for the next 25 years. 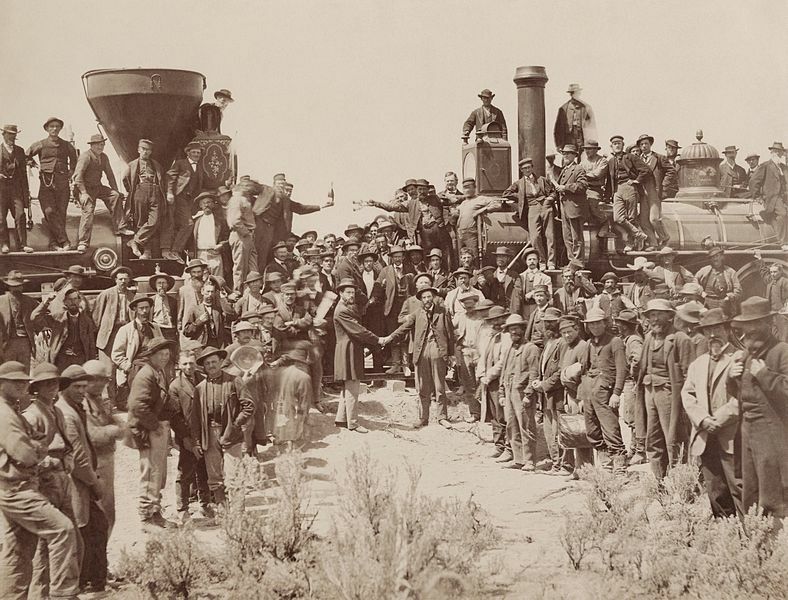 But the deal also set a historical precedent for corporate renewable energy purchases that may, over time, have huge financial implications for traditional utilities. With its solar contracts, the iPhone maker is insulating itself from the price volatility that accompanies fossil fuels, in addition to getting power for less than half the cost. Going forward, it can count electricity as a fixed, predictable cost – an attractive proposition that is sure to spark interest among other large buyers of electricity. Apple’s investment in First Solar’s PV Flats, a 2,900-acre solar array in Monterey, California, also suggests that corporations are ready to take procurement of energy to a new level. The Most Carbon-Efficient Year Ever for America’s Power Industry? It’s been 60 years in the making and it’s finally here: America’s power generation fleet has changed so much since the 1950s, and especially over the last decade, that the amount of carbon we emit per megawatt-hour of electricity produced has dropped to its lowest point in recorded history. 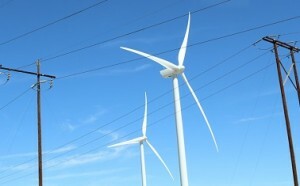 Renewable energy projects are skyrocketing. 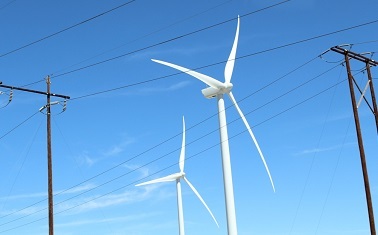 Based on confirmed contracts, renewable energy will hit a record 18.3 gigawatt of new build in 2015. Of that, 9.1 gigawatts will come from solar (an all-time high) and 8.9 gigawatt from wind (third-most ever). Imagine you’re trying to lose weight. If you step on the scale once a month, how can you possibly know how each of your daily decisions affects the number? 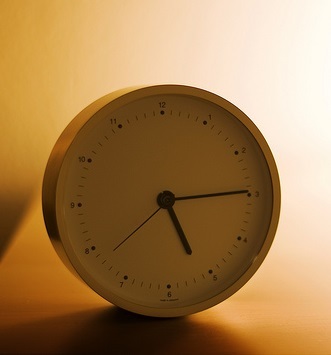 Weighing yourself every day would be a step up, giving you a much clearer picture of the effects of each day’s choices. Now imagine the potential results if you could access real-time data – if you were able to see just how many calories were in each food you picked up, as well how much energy you were exerting at any given moment. Thanks to a meta-analysis on behalf of the American Council for an Energy Efficiency Economy (ACEEE), we can now see that access to this kind of granular, real-time data on electricity use leads to significant household electricity savings. 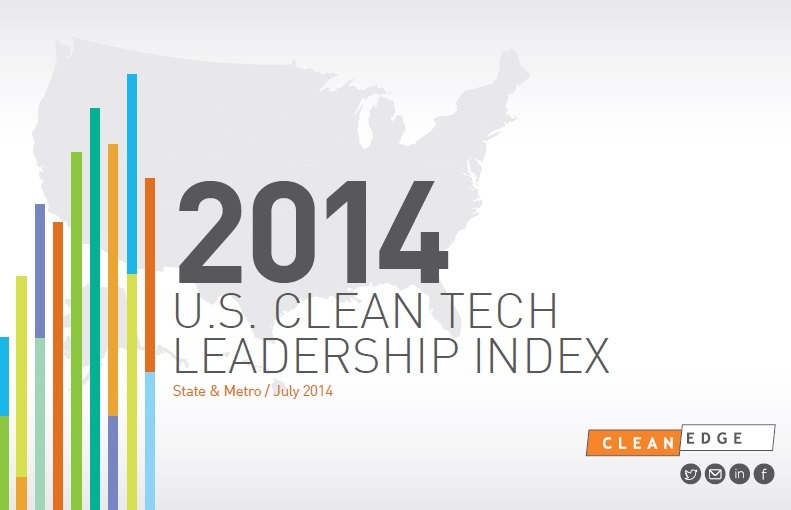 The fifth annual U.S. Clean Tech Leadership Index finds that California, Massachusetts, Oregon, Colorado, and New York lead the way among states in solar and electric vehicle adoption, with smart climate policies and clean energy financing driving the clean tech leadership index growth.